Tranquil Productions provide quality breakdance classes and performances throughout the UK & overseas. If you’re in need of amazing classes/entertainment look no further! Please browse our site to find out more information thank you. We specialise in teaching break dance right across the UK and internationally. We provide lessons to schools, colleges, community centres and more. We also provide workshops at various events & functions. Lloyd Thompson, also known as Tranquil, is working hard to bring forth a new generation of bboys & bgirls. We instruct a wide age range from 4 – 50+ years old, you are never to old to learn. All you need is a positive attitude and the desire to break dance. Tranquil Productions has a team of breakdance teachers that are available for hire, please don’t hesitate to contact us for a quote. 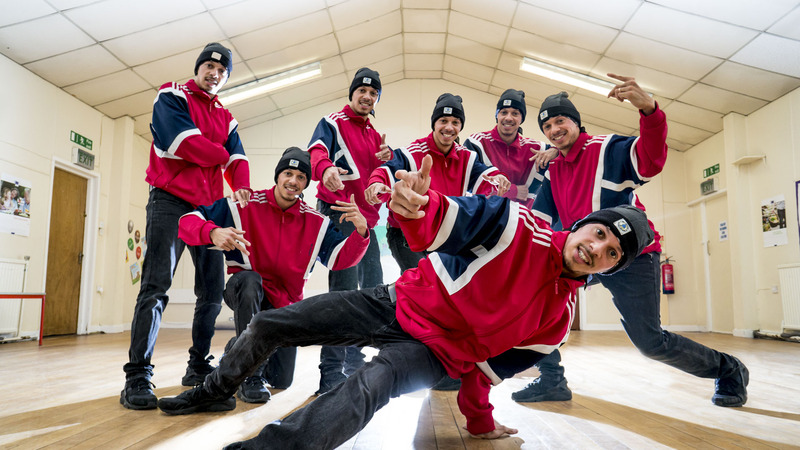 Tranquil Productions works with one of the UK’s leading breakdance crews, the Clean North Crew, which can be booked for performances. 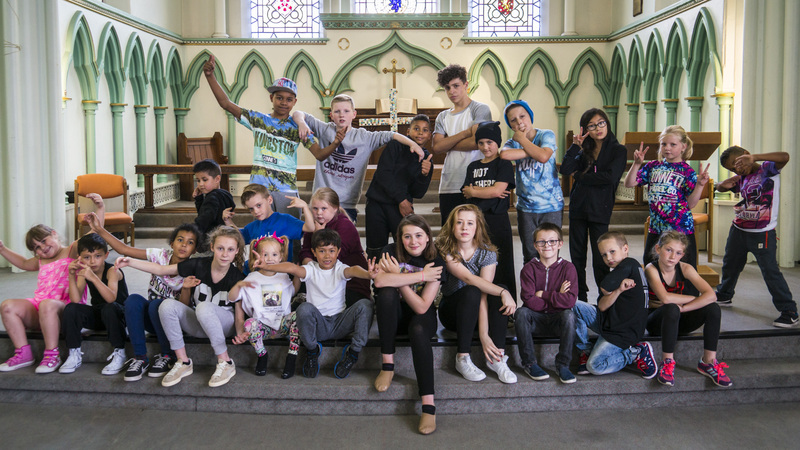 Clean North are Bradford’s own premiere breakdance team and they travel the UK performing at various events e.g corporate functions, weddings, birthdays & festivals. Clean North also compete at the top level all over the World. Clean North have a rich history in the breakdance culture and have been active on the UK scene since 2002. They train regularly and are dedicated to bringing you the best quality performances. Tranquil Productions is involved with organising and sponsoring dance events within the city of Bradford. Tranquil Productions funds a regular event with the co-operation of the Youth Service (Bradford Council) known as Tech Styles. These events give the youth of Bradford a chance to display their skills through performances and also the opportunity to compete against each other. Tech Styles draws in Breakdancers from all over the UK and on occasion other parts of the World! We are dedicated to building a positive thriving break dance community though these events. Get a quote today! 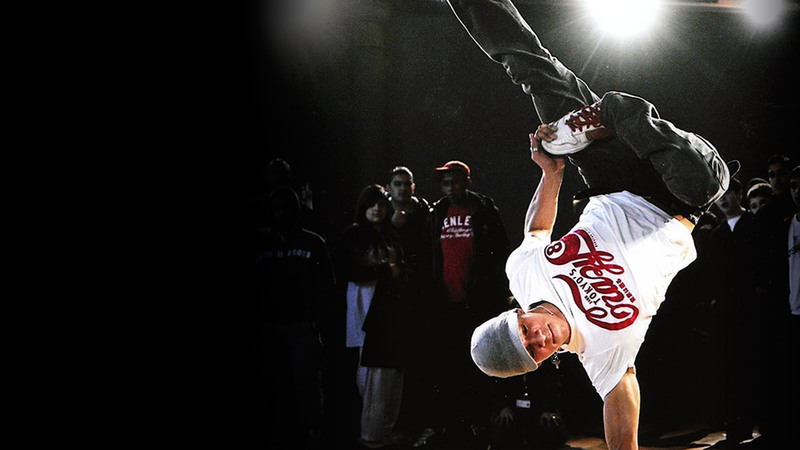 Looking for breakdance performers or breakdance classes/workshops? We will be able to satisfy your need. I just want to say a quick thank you to all of you for coming down and performing at The Workshop in Halifax.It was an honour and a pleasure to watch you perform and represent Clean North. 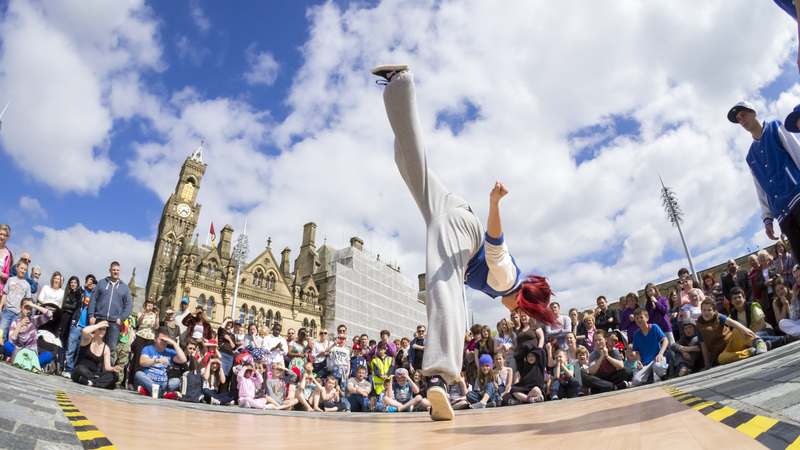 Breakdancers transformed Leeds city centre into an impromptu arena as they launched themselves on unsuspecting public. Bradford based “Clean North” strutted there in Briggate stuff and performed spectacular dance routines. followed by breakdancing group Clean North. The crowd gasped and cheered as the six-strong group twirled their way through a series of gravity-defying moves! Thank you for helping me with my breakdancing moves.  Tranquil Productions always strives to be at the forefront of the Breakin (Breakdance) world. Whether it be teaching in education or performing at major events we are always trying to push the limit to get the best results possible. If you have any questions please contact us, we look forward to hearing from you soon.